It was a very hot climate that which forces to that the women use some dresses but loose of white color. It even possesses non identified many plants about 300. 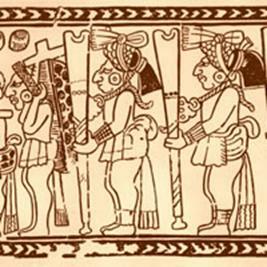 The Mayan had government's teocratica form which means that the priests governed. The Mayan said that before existing our world they had existed other, but that these they had been destroyed by disastrous different reasons. The universe had three parts: the sky, the earth and the underworld.  The sky had 13 layers and each one governed by one of Oxalahuntikú. 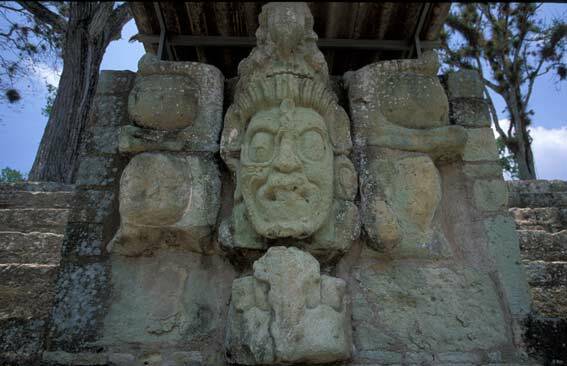 The god Itzamná, era represented with reptile form or iguana, era the one that governed the Sky in their group. The underworld was under the earth, and it was divided in 9 layers. Each one of these layers was governed by one of Bolontiku or Gentlemen of the Night.There were also other gods that acted on the daily things: the corn, the honey, the markets, etc. In the agriculture like main activity was practiced the rose and pruning of the forest to dedicate it to the cultivation areas. And when it arrived at the 20 he/she repeated that but in the second level and later he/she went multiplying for 20 to be able to go adding everything. In Astronomy they developed a very precise calendar, with a year of 365 days. The solar year, he/she had 18 months of 20 days each one and another more than only five days. The names of the months were: Pop, Uo, Zip, Zotz, Tzec, Xul, Yaxkin, Mol, Chen, Yax, Zac, Ceh, Mac, Kankin, Moan, Pax, Kayab, Cumbu and Uayeb. 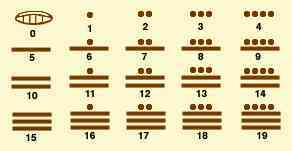 The Mayan constructions became wooden and stone basically and their constructions but acquaintances are the pyramids. They also built palaces, ball games, temples, etc.